A mash-up of two of the coolest pop culture phenomena: The X-Files and LEGOs! 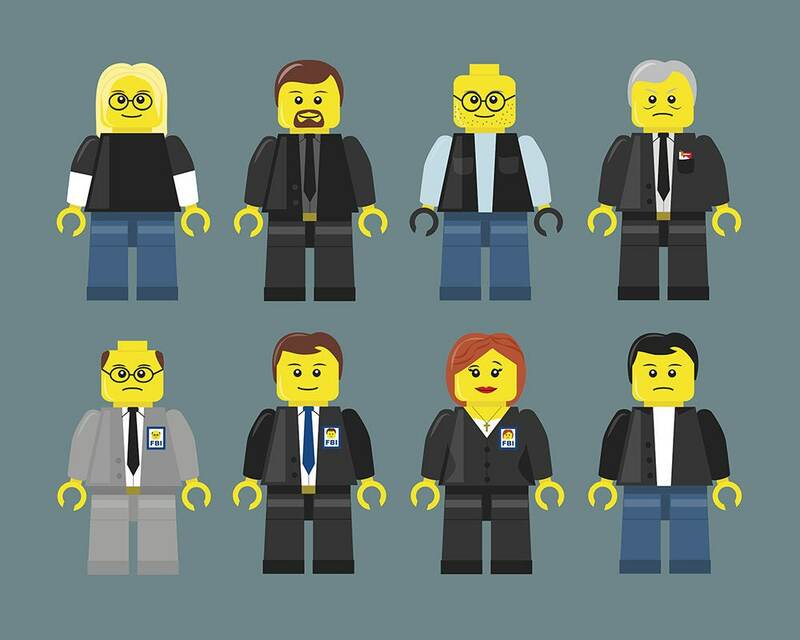 The show's most popular cast members illustrated as LEGOs -- I only wish these were real minifigs. A fun gift for your favorite geek!